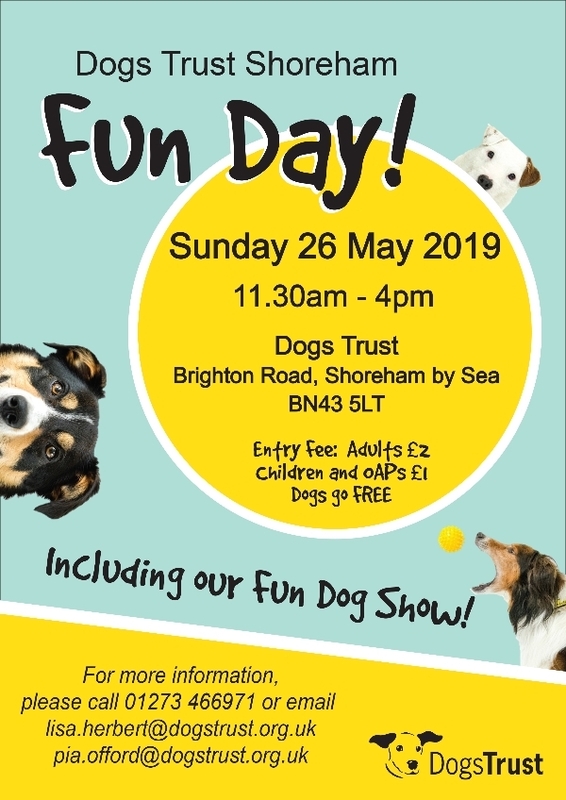 Dogs Trust Shoreham’s 2019 Fun Day will be taking place on Sunday 26th May at Dogs Trust Rehoming Centre, Brighton Road, Shoreham by Sea, West Sussex, BN43 5LT from 11.30am to 4.00pm. Entrance will be £2 for adults, £1 for children & OAP’s with dogs going free! All parking is FREE on Adur Recreation ground next door to the centre, we will be providing a FREE minibus shuttle service for blue badge holders and visitors with reduced mobility. There will be lots of attractions including a Fun Dog Show, Raffle, Tombola, Have A Go Agility, Doggy Dash, Doggy Olympics, Fun new games for both humans and dogs, Refreshments, Homemade Cakes, Ice Creams & Beer Tent, Children Rides, trade stands & much, much more! 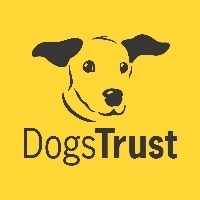 Last year Dogs Trust’s network of 21 rehoming centres cared for over 15,000 dogs. Hundreds of these dogs passed through the Shoreham Rehoming Centre which couldn’t have been achieved without the generous and continued support our visitors and supporters.